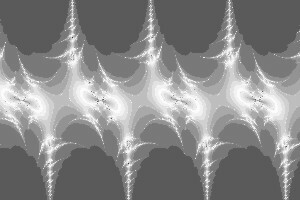 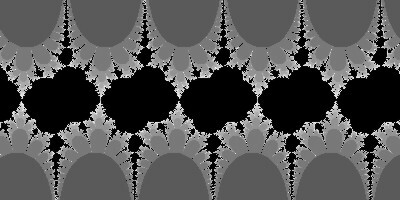 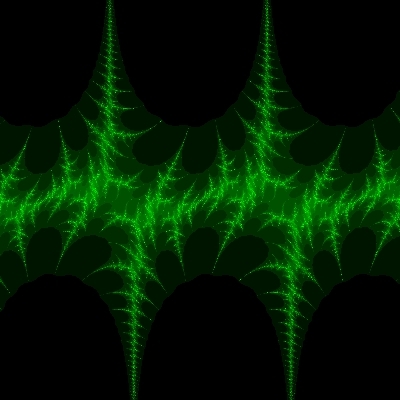 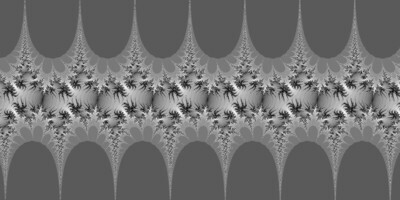 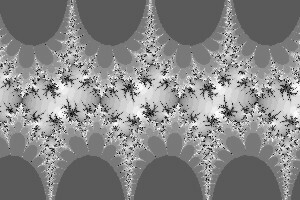 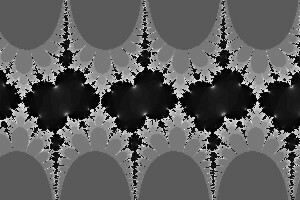 There's auseful page by Paul Bourke and Tim Meehan about the "sin-variant" Julia set, at http://local.wasp.uwa.edu.au/~pbourke/fractals/sinjulia/ , exploring z --> c × sin(z). 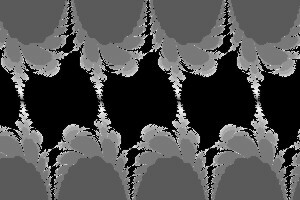 As with the normal Julia set images, we can adjust the four values that make up the components of c and the initial value components of z, to get a range of images. 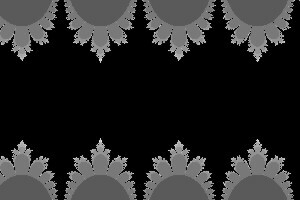 "Alt.Fractals: A visual guide to fractal geometry and design" (2011) ISBN 0955706831, section 24, "Sine Julia Sets"